Cheston’s (2000) Ways Paradigm is often used to conceptualize approaches to counseling. New counselors and seasoned clinicians are always engaging in an intrapersonal dialogue about their practice and this framework may be a helpful tool. What is the Ways Paradigm? The Ways Paradigm proposes that counseling approaches can be organized into three main areas: a way of being, a way of understanding and a way of intervening (Cheston, 2000). The way of being refers to a counselor’s presence in the room with a client (Cheston, 2000). When reflecting on our way of being, we might consider our body language, how we set boundaries with clients, how we express empathy and concern and how we use eye contact. Established theories and approaches to counseling include different ways of being. 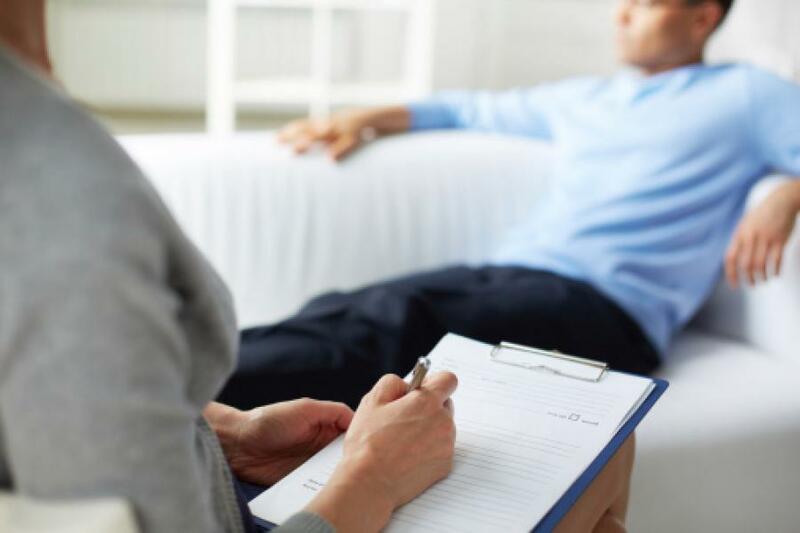 For example, we might imagine how a counselor practicing psychoanalysis may have a different way of being compared with a counselor practicing cognitive behavioral therapy. What is your way of being? The way of understanding encompasses how a counselor might understand human development, personality theory, conscious and unconscious, and ways people evolve over time (Cheston, 2000). For example, some counseling theories advocate exploring our past because of the influence of primary family structure on current behaviors. Other theories look more at the here-and-now to understand human behavior. Each approach has a different way of looking at understanding human development, motivation and human behaviors. It may be helpful when reflecting on your practice to consider — what do you believe about how a person develops? What theories resonate with you related to personality development? What motivates human behavior? Our way of understanding may influence our interactions with clients. The way of intervening describes the techniques we use, questions we ask, skills we teach, treatment plans, interventions. When reflecting, it may be helpful to consider what we notice when comparing our way of intervening with our way of understanding. Do our interventions reflect how we understand people?